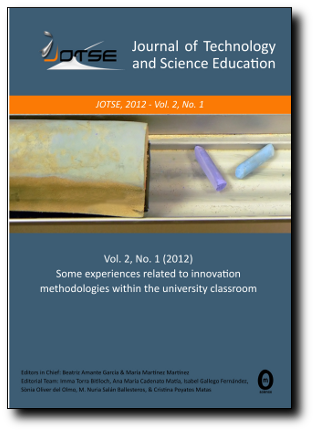 It is my great pleasure to present to you this special issue containing selected extended papers originally presented at the International Conference on Creative and Innovative Technology Education 2018 (iCITE2018), which took place in Johor Bahru, Malaysia from July 24 to July 25, 2018. iCITE2018 received 176 abstracts. 141 Authors of accepted abstracts were invited to submit full papers. Full papers were refereed by a double-blind reviewing process. Each paper was reviewed by 2 program committee members’ experts in the relevant field ensuring the publication of top-quality contributions. The peer review process was based on the following criteria: relevance to conference themes, quality of the content, significance for theory or practice, quality of presentation or standard of writing and originality. The final programme consists of 67 contributions were presented at the conference. Of those, 10 have been accepted to be included in this issue. I would like to thank all publication committee and reviewers for their hard work and for meeting the deadlines. In most cases there has been enough time for a round or two of revisions, I am confident, therefore, that the published papers have achieved high standard in terms of both technical content and the quality of presentation.